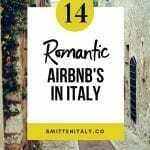 14 Romantic Escapes in Italy with Airbnb - Smitten Italy + Co. 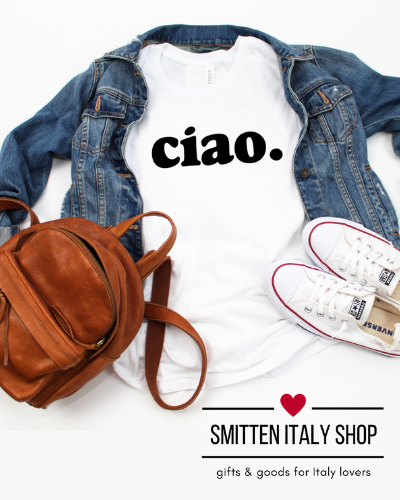 This time of year when Valentine’s Day is just around the corner and we have been eyeball deep in snow and cold for several months, we dream of a romantic interlude in our favorite place- Italy! 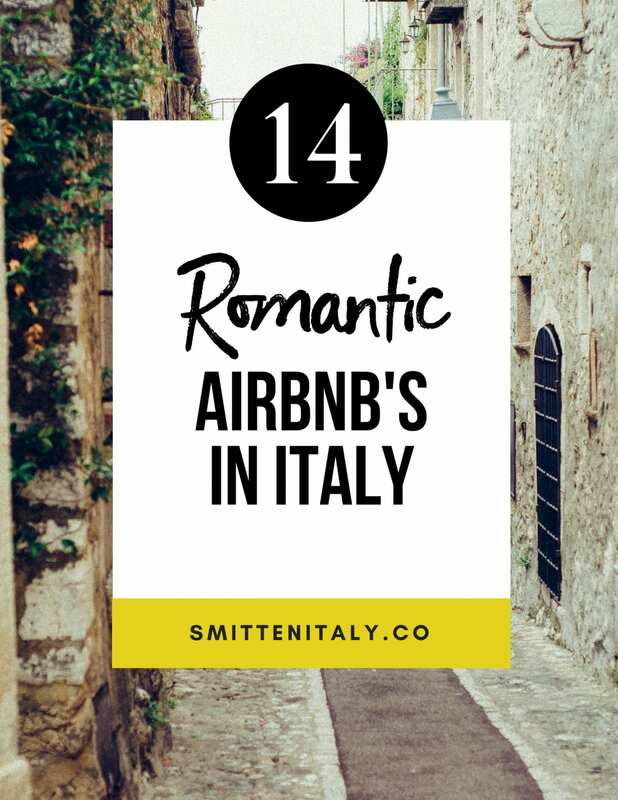 So… in honor of the month of love, and our love for Airbnb and what they stand for, we are sharing our handpicked list of 14 unique Airbnb vacation rentals in Italy perfect for a romantic escape! 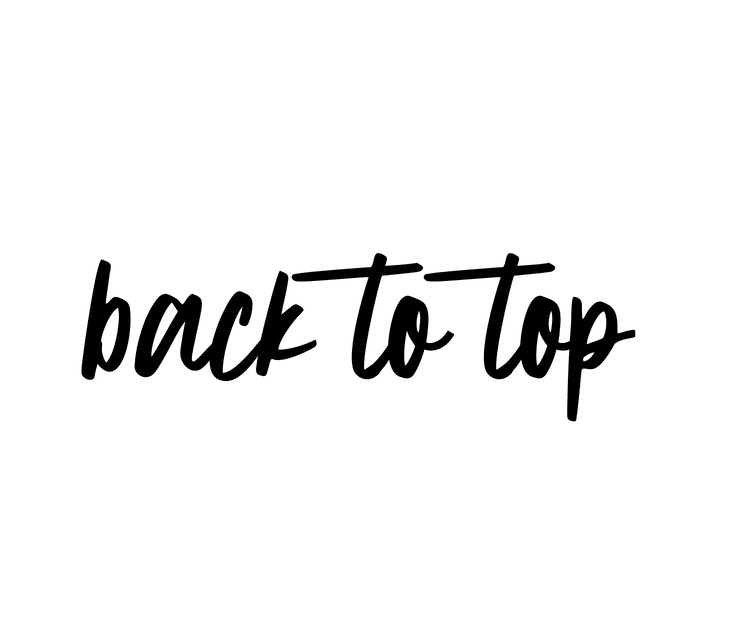 If you’ve hung around here awhile, you know I love renting apartments for family travel, but renting an apartment for a romantic escape is just as amazing. 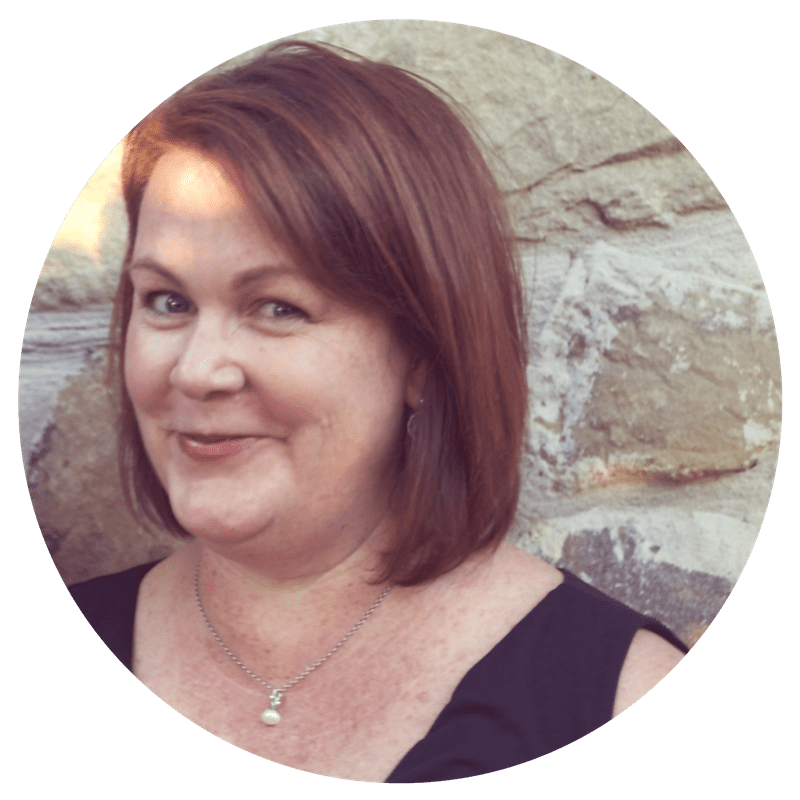 On our first trip to Italy, we rented a cozy apartment in the Santo Spirito neighborhood of Florence for a week, and it was the best decision we made. Living like a local is our favorite way to travel, and the tips & inside info you get from your host are invaluable! I love staying in pretty places. Because it’s important to me, I often spend way more time scouting out a beautiful place to stay, than I do planning sightseeing. For me, the beauty is all in the details. My favorite vacation rentals are more than just a place to sleep- they have extras. 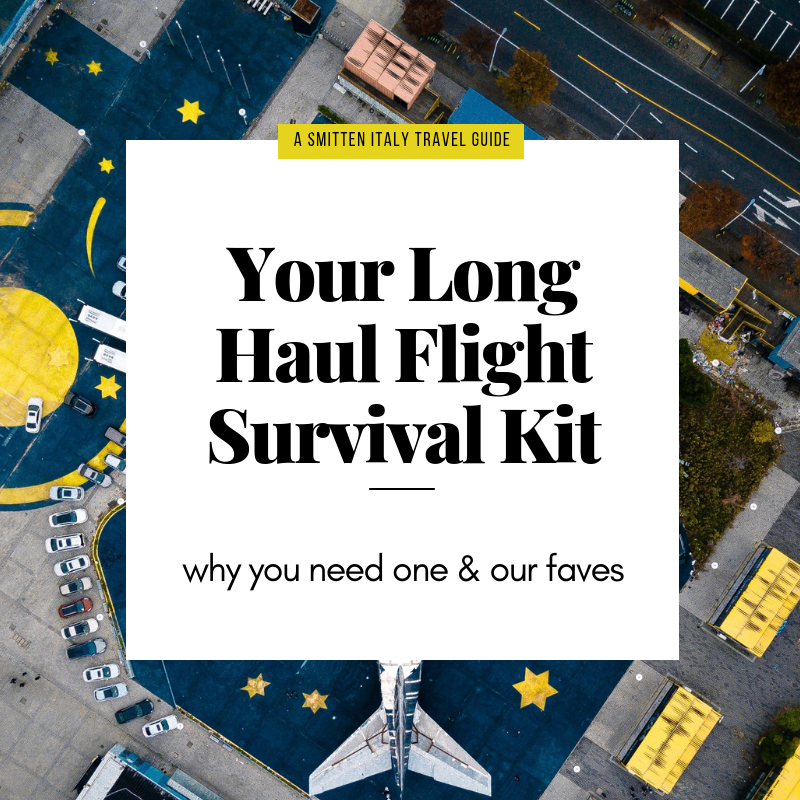 Things like candles, guidebooks, beautiful artwork, cd library, espresso maker, nice towels & linens, a shopping bag for your groceries, and definitely a cozy blanket to wrap up in and a corkscrew for your end of the day glass of wine. The best places also have something extra, like a soaking tub, a view, or a terrace to help you enjoy your romantic escape. Fresh flowers and/or wine, welcome snacks, a note from the owner and a book of favorite places they recommend is always a welcome touch. Ready to dream with me? Here is our curated roundup of 14 unique Italy Airbnb rentals for a romantic escape. About | Luxury dream house in Umbria A group of 3 small renovated farmers houses, filled with luxury details and surrounded by the beautiful countryside of northern Umbria. Each cottage is private and has their own entrance & garden area. Details I love | Exposed beams & stone, large modern bathrooms with soaking tub, well equipped modern kitchen, private garden & entrances- plunge pool. Fireplace, heated floors in the winter. About | Aroma(n)tica treehouse in Monferrato A wonderful tiny “suspended nest” for 2, surrounded by trees, herbs and the rolling hills of Piedmont- a foodie paradise! Details I love | Staying in a treehouse sounds so fun! Love that it has a small patio & sitting area, and simple white decor accented by the green of the trees. Location- such a great starting point for exploring the food & wine of the area. About | Lovely Navona House A luxurious & elegant apartment in the heart of Rome near Piazza Navona and Campo de’ Fiori. Details I love | Lots of cozy seating, tons of books, and those huge windows! The painted wooden doors and furniture are so lovely. About | The Casetta nel Bosco is a stone and wood country cottage in the middle of a chestnut grove on Lake Maggiore in northern Italy. Details I love | So private & enveloped in green. I love the outdoor sitting area, that it’s off the beaten path, and the exposed beams & stone. About | Rooftop attic apartment This rooftop apartment has views over Lucca, a gorgeous Tuscan gem. Lucca is known for being the birthplace of famous Opera Composer Giacomo Puccini. 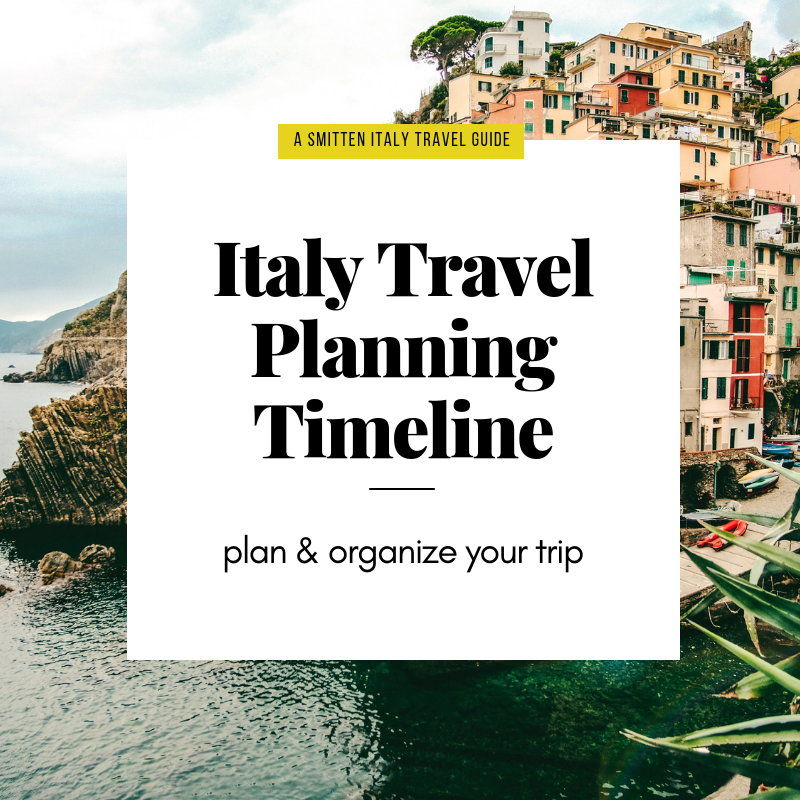 2 festivals of note are the Opera Festival and the Lucca Summer Festival which brings in acclaimed musicians from all over the world performing under the stars in the center of town. Details I love | The windows with views out over the rooftops of town and the tower Guinigi. Love the beams & all the bookshelves. About | Loft in the center of Florence This recently renovated loft apartment is located in the heart of Florence, near the Mercato Centrale and the Basilica of San Lorenzo. Details I love | The mix of old & new- exposed beams & stone mixed with more modern furniture and art. The location is busy during the day, but so easy to get to anything & everything in Florence. About | The Flying home is an artist’s loft in the hip and eclectic Navigli area of Milan. Details I love | The dining room table that doubles as a chalkboard message center/ping pong table, and the suspended bed. The location is splendid, Navigli is amazing and you have easy access via walking or metro to the whole city. Details I love | Villa I’Cocolli is full of romantic touches like lush gardens, a private saltwater pool, and gorgeous views over the Tuscan countryside everywhere you look. You can have your privacy, but the owner is nearby and full of knowledge and assistance if needed. This is a prime location for exploring the food & wine of Tuscany, and the nearest village is less than a mile away. About | Trullo of 1800 in the Itria Valley This intimate & peaceful compound of Trulli was recently restored according to the local tradition and is surrounded by farmyard & countryside. Details I love | The airiness of the design & decor. The fireplace, exposed stone details & countryside location. About | Luxury B&B Antica Brera Located in a historic palazzo in the trendy Brera neighborhood of Milan, this luxury apartment mixes the best of old and new. Details I love | The bold art, wooden beams, fireplace & tall windows. The location cannot be beaten for a city break in Milan! About | The Rondine II is a private restored wooden yacht. (built in 1948, restored in 2012) The yacht is moored in the village of Le Grazie a small Italian fishing town near Cinque Terre, away from the tourists. Details I love | What’s not to love about a yacht? Looks so romantic and straight out of a movie! About | San Fruttuoso unique fisherman house This cottage is located near the Abbey of San Fruttuoso, surrounded by forest and a stunning protected marine area. This unique experience is for those who love to go off the beaten path (you can only get there by boat or by hiking in) and enjoy rustic charm and beauty. Details I love | San Fruttuoso is one of the most beautiful places in the world I’ve visited, and I was thrilled to see that this place is available to rent- it’s definitely for the adventurous since it’s not easy to reach. I love how they have restored the inside while respecting the history of the place- and the entire area surrounding the cottage is simply magical. Note: It can be crowded with day-trippers during the day in high season. About | Torre Moreschini Tiny & Romantic, the Torre Moreschini Apartment lies in a medieval tower, part of the defensive walls of the town of Montefollonico. 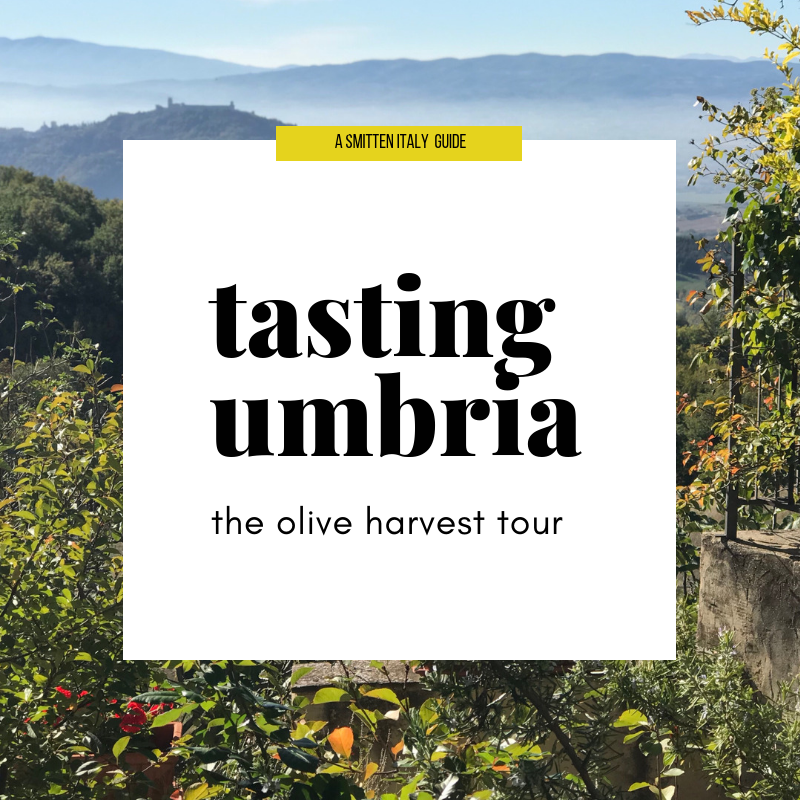 The location is perfect for exploring southern Tuscany and Umbria, as it sits just north of Lake Trasimeno. 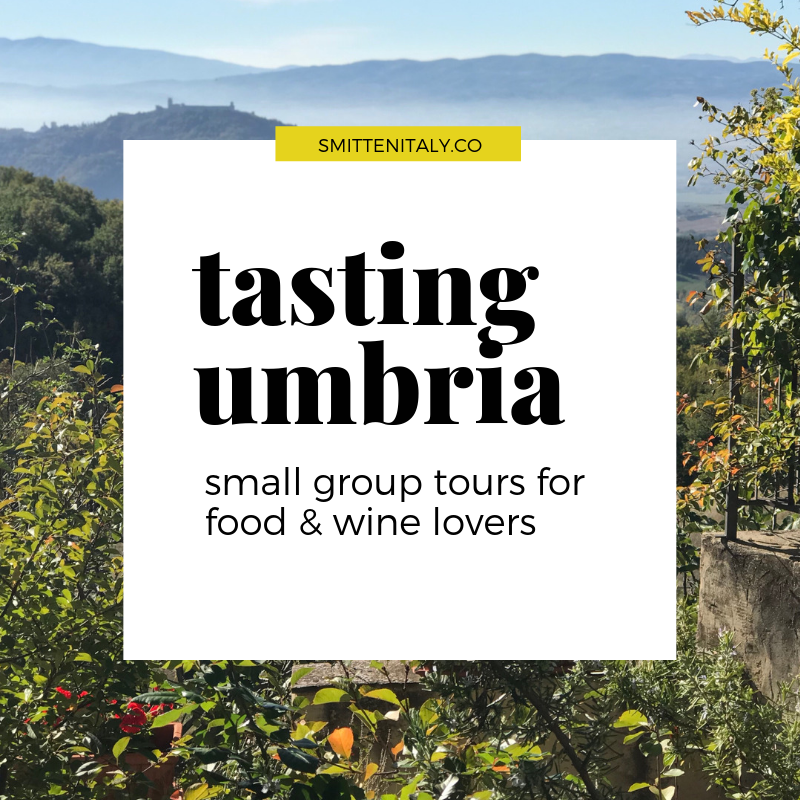 The local village (Montefollonico,) is a charming glimpse of authentic Tuscany with its narrow streets, flower-filled windows & locals going about their business. Details I love | The romantic notion of sleeping in a tower, the coziness of the stone & beams and the views of the Tuscan countryside around the tower. About | Enchanting Retreat with Garden The “Hortus” apartment in Modica has had my heart since I first set eyes on it a few years ago. We’ve stayed at the sister property, which was amazing (and a little bit more budget friendly) I dream of going back and staying here at Hortus. Details I love | It’s over the top with special details like a soaking pool, private garden & fireplace. Luca- the owner, is an artist and design lover, and his vacation rentals are very special with no detail overlooked. I loved that there was local wine available for purchase in our apartment and they also made reservations for a special local vineyard tour & lunch for us which was amazing. These are just a few spots on my personal Airbnb wishlist. Which one would you choose? Let me know where you dream of going in the comments below! p.s. 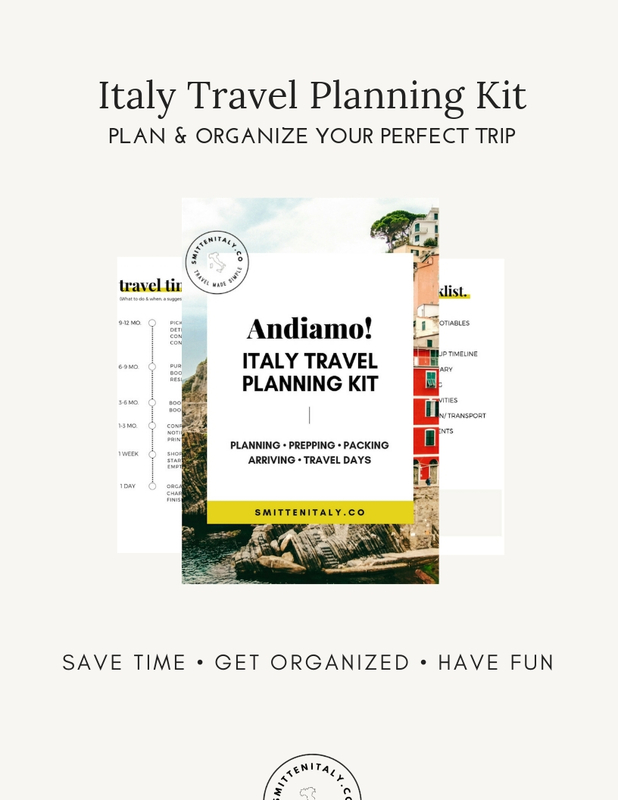 See more Romantic Getaways in Italy on my Pinterest Board. Photo Credits: All accommodation photos from their original Airbnb listings. This is not a sponsored post, I simply adore Airbnb and am so impressed with their humanity & hospitality in the current state of the world.